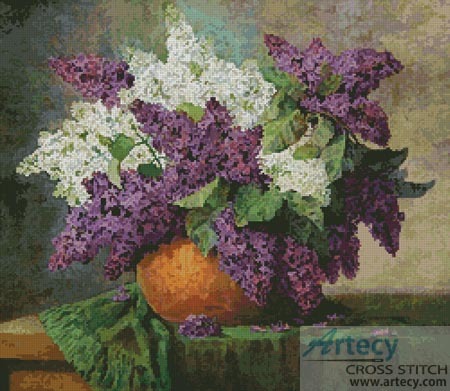 Reviews: Lilacs Cross Stitch Pattern to print online. Artesy patterns never disappoint and this one was truly exceptional. I loved the intricate detail and look forward to seeing it on my wall.